You deside to create a website and start new busines? 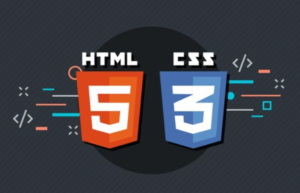 And you need spesific knowledge in HTML and CSS? Our course “How to Create A Website” will help you to build beautiful webpages using today’s best practices, Achieve mastery in the understanding and application of HTML & CSS and etc.